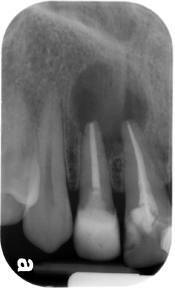 Peri-apical infections are one of the most common pathologies which dental surgeons diagnose in the dental practice. 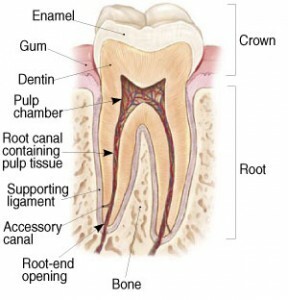 Usually, they are caused by infections within the tooth which lead to pulp necrosis and eventually this infection affects the entire root of the tooth. The pulp chamber may become non-vital ( die or stop functioning ) if the tooth has trauma, dental decay or damage during restorative procedures such as fillings, dental crowns or dental bridges. Once the pulp tissue dies an infection develops inside the pulp chamber. The infection has no were else to exit other than by the tip of the root which is called the root apex.